Mia is a travelling Yoga Teacher, Spiritual Transformation Coach & Energy Practitioner, & has been working in the energy field for around 10 years, overcoming her own health issues through yoga & meditation, which she now teaches, after training in various modalities for many years. Mia carefully puts together her knowledge & trainings to give her students the best informative experiences & assistance to help others overcome their own personal issues. 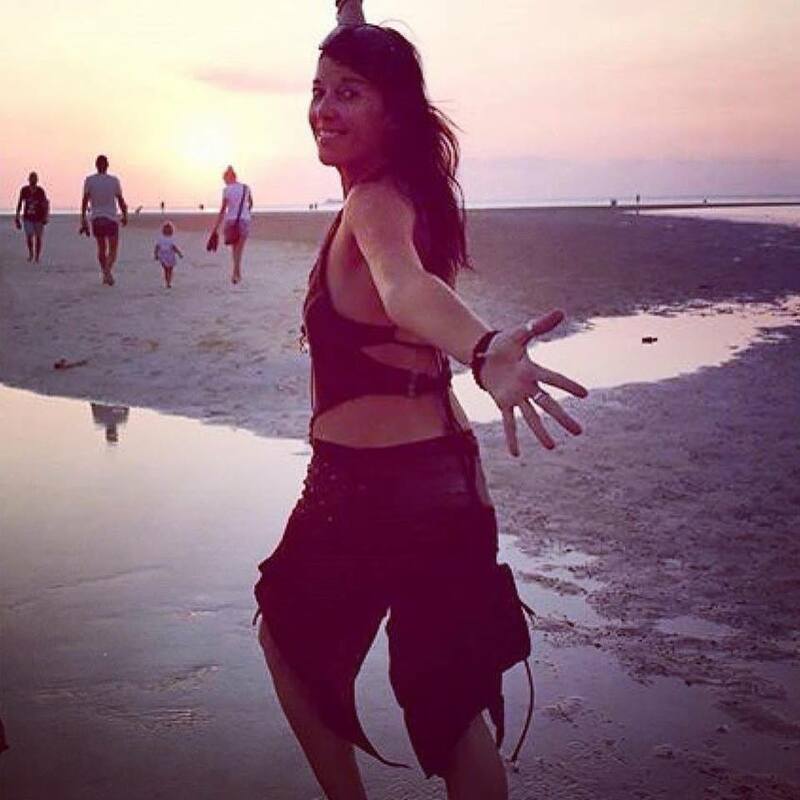 Mia has spent the last 2 years travelling around Asia, training & working in various retreats & yoga centres, facilitating various transformation workshops & teaching yoga & meditation in Goa, Bali, Vietnam, Malaysia & Thailand. Mia offers various interactive workshops & immersion retreats, and loves to teach others how to step into their own power & how to heal themselves using their own energy & has recently completed her own copyrighted healing & breathwork modality, Alchemy Activation Process, which you can view here on the website. Non Residential Reiki Training & Yoga & Zen Immersion. 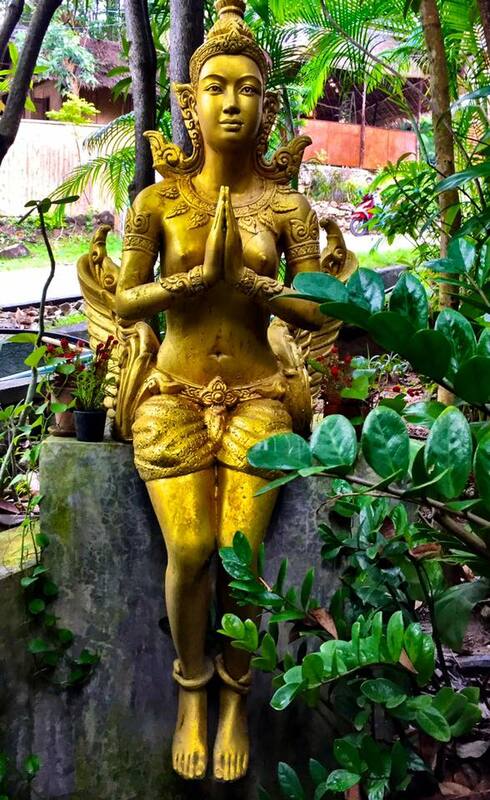 Come join us on the beautiful island of Koh Phangan in Thailand, for a non-residential 4 day magical Ecstatic Woman Sacred Soul Retreat. More retreats to be updated soon for Europe, Spain & Portugal.